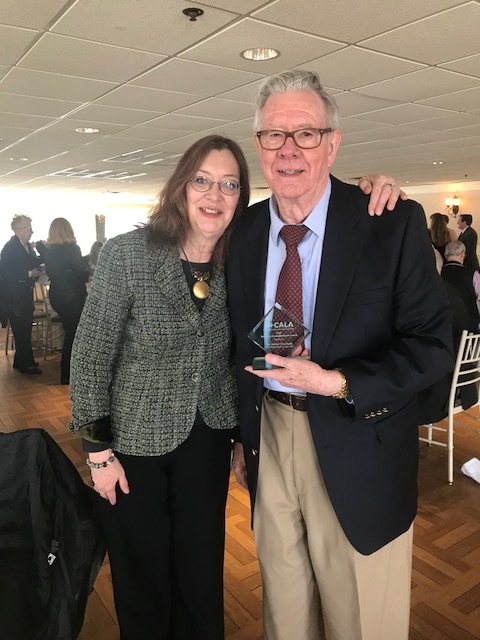 The Watermark at East Hill recently nominated resident, Dr. Parker Moreland, for a Connecticut Assisted Living Association’s (CALA) Resident Accomplishment Award for his outstanding contributions to our community and he won which was no surprise to us! Dr. Moreland plays a very active role at The Watermark in our assisted living community. 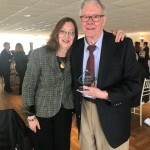 A member of the Dining Committee and Building and Grounds Committee and former President of the Resident Council, he is very engaged in the community’s Writer’s Group and in a variety of other activities and programs. His sense of humor, amazing spirit, and sincere support is contagious, and he is highly regarded by our team and all of our residents. 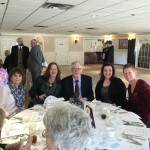 Dr. Moreland was given his award during a lovely luncheon held at the Aqua Turf in Southington. He was accompanied by his daughter, Janet, as well a few folks from the community. 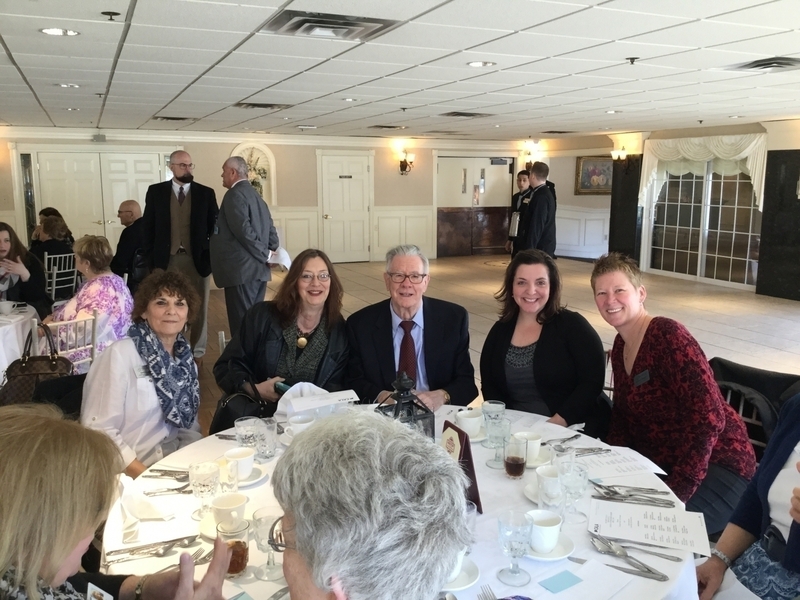 The Watermark at East Hill is proud to recognize resident achievements. Congratulations to Dr. Moreland!